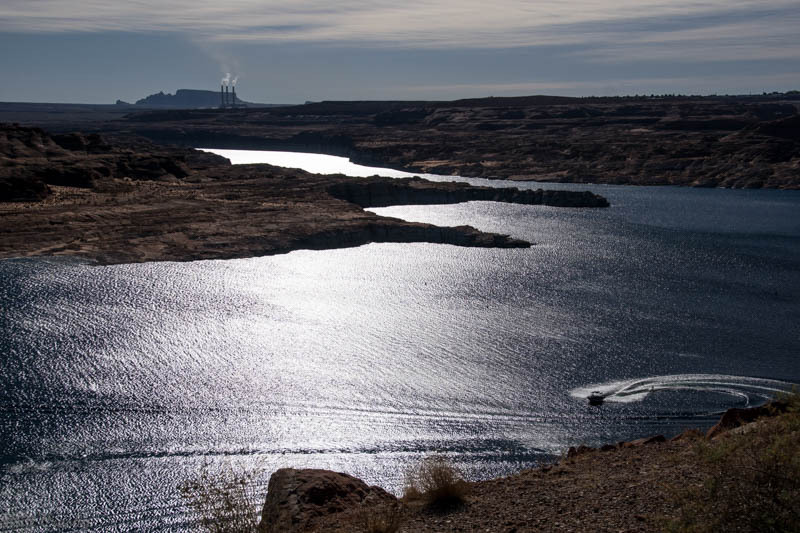 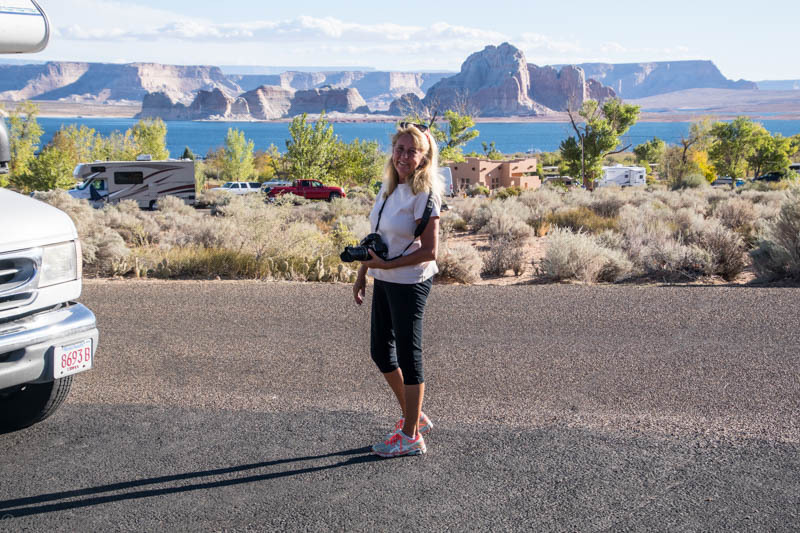 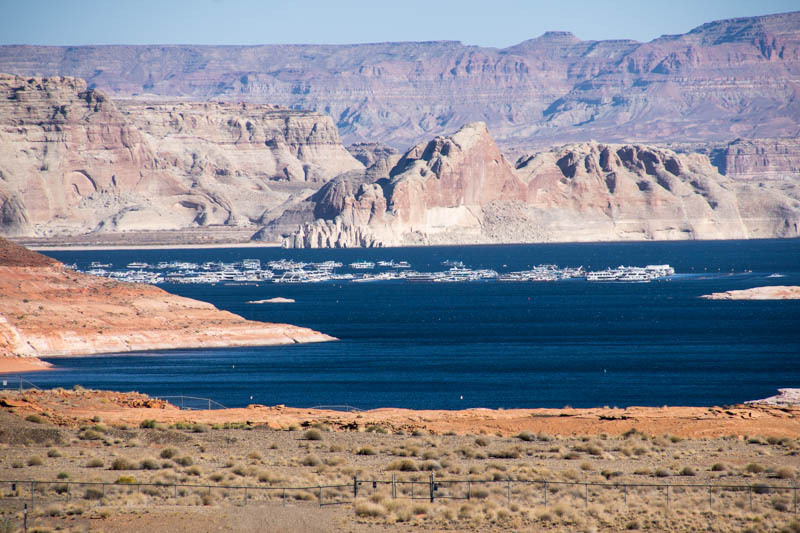 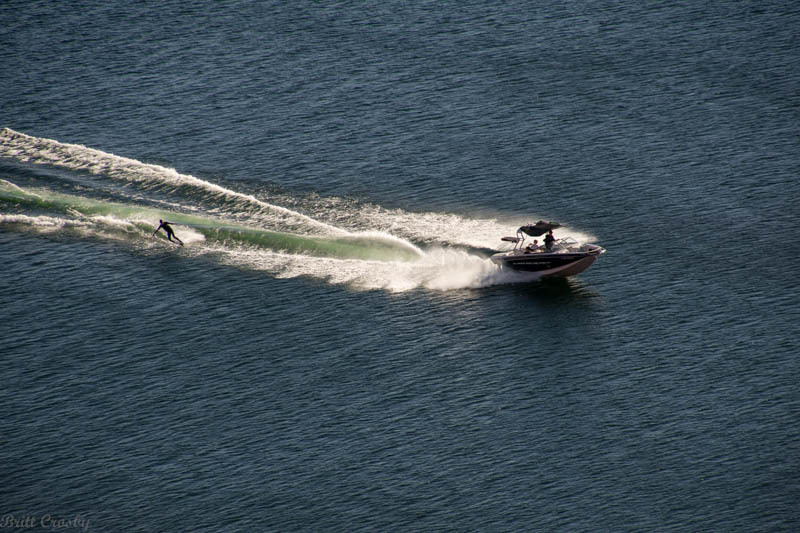 If we had a little more time, playing on Lake Powell would have been worth it. 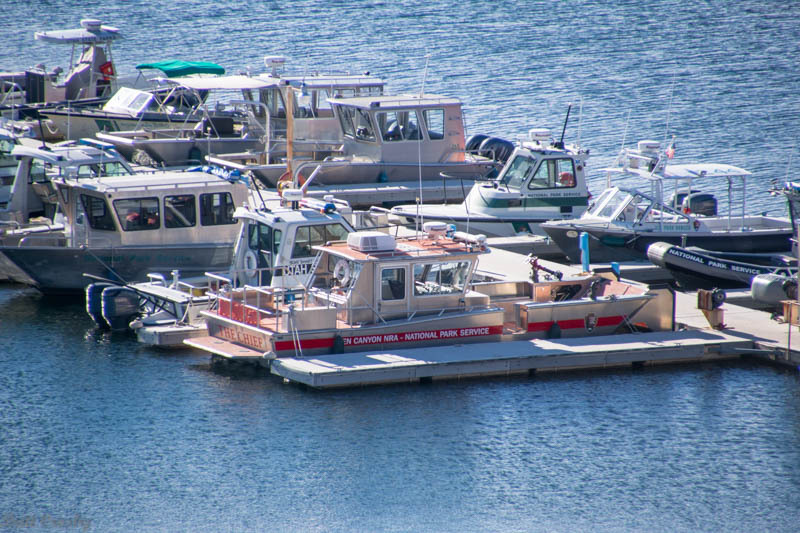 You can rent a boat and explore amazing places. 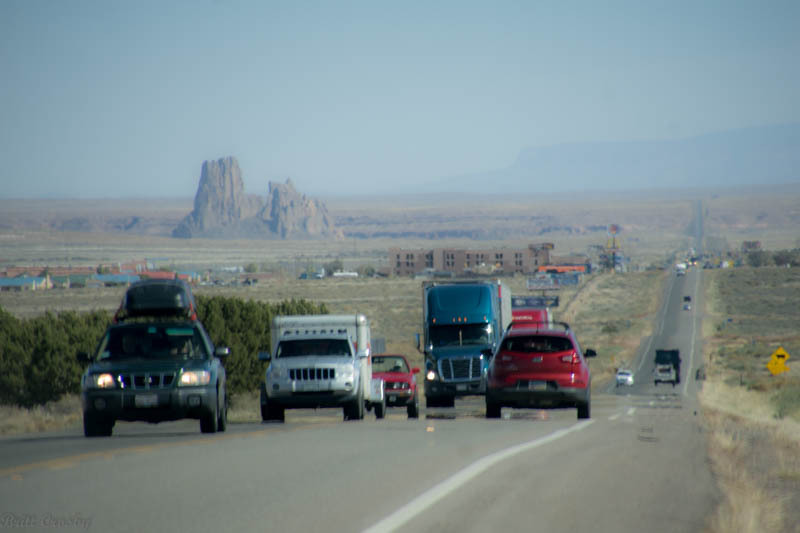 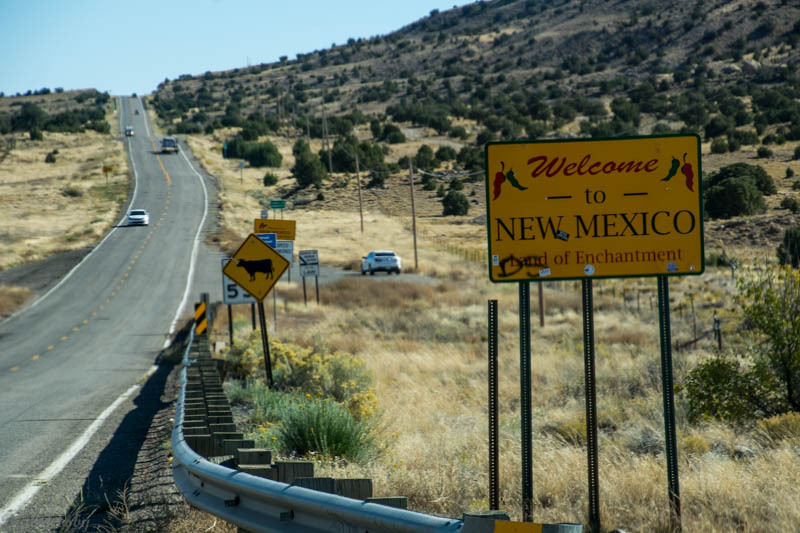 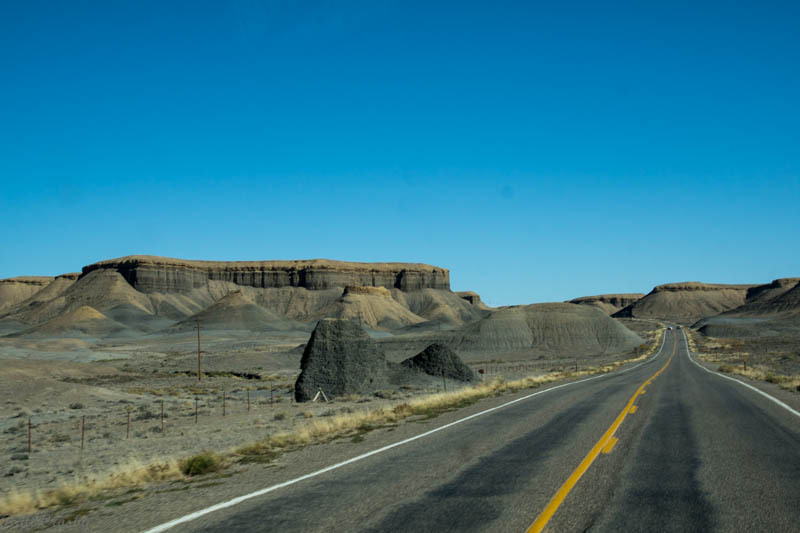 Unfortunately, we need to keep moving, so it is off to New Mexico. 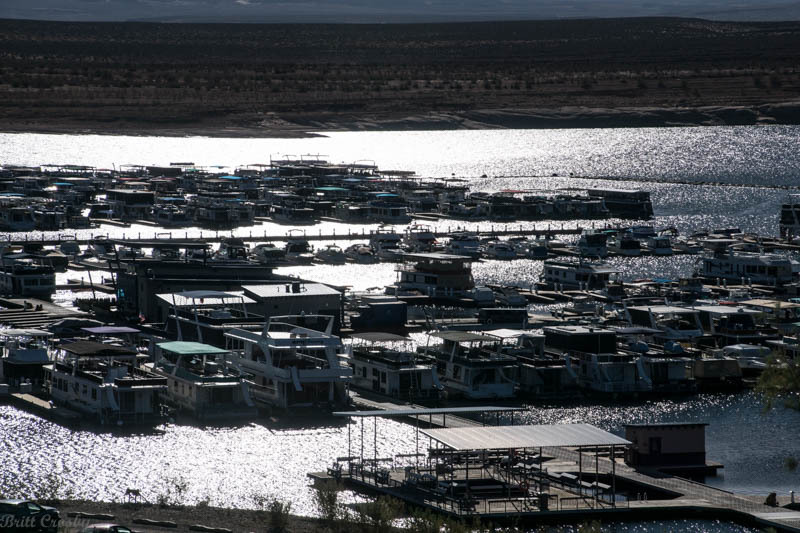 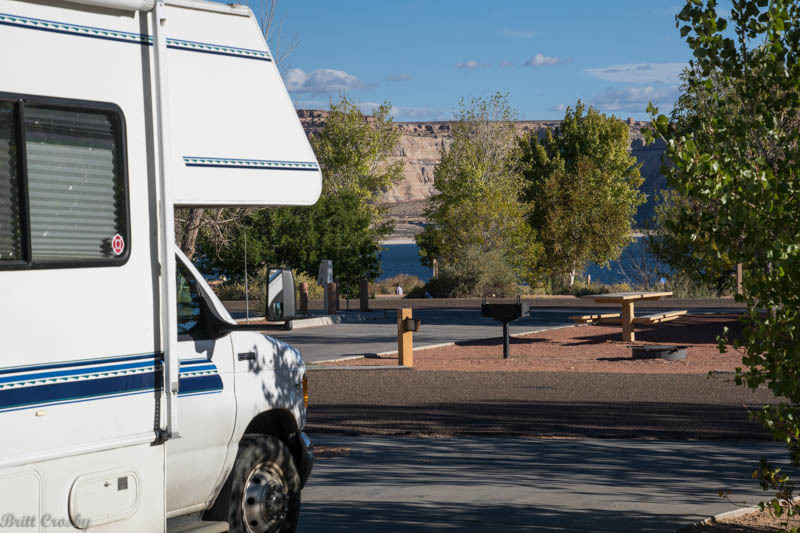 We left the campground at Lake Powell and visited the marina at Wahweap. 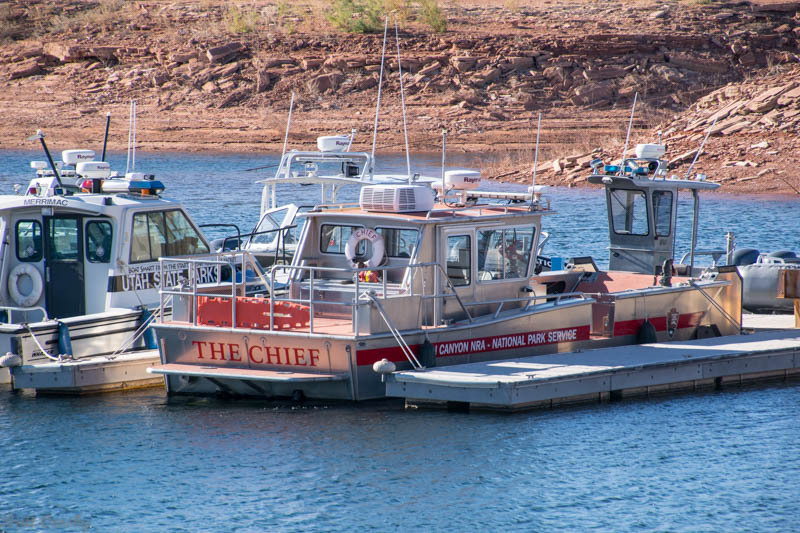 Found the fireboat I was looking for and kept going across the desert, through beautiful country, and into New Mexico. 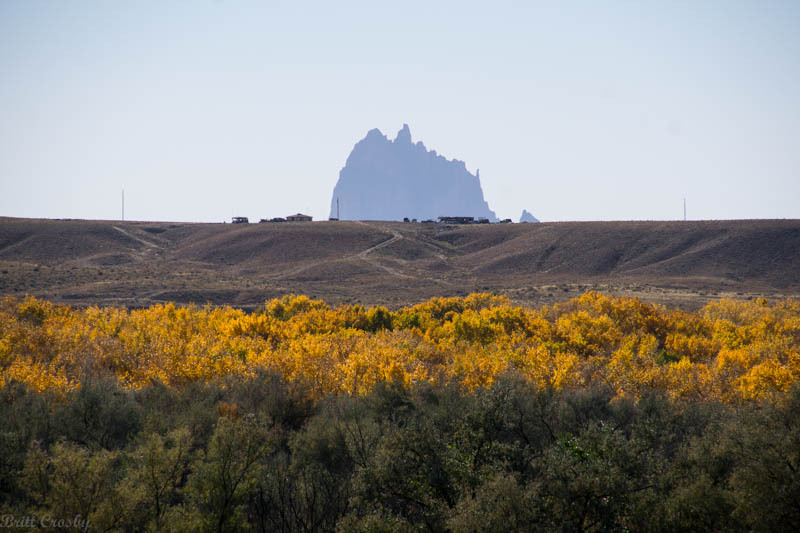 We visited Robyn's sister in Chama, NM for Night 46. 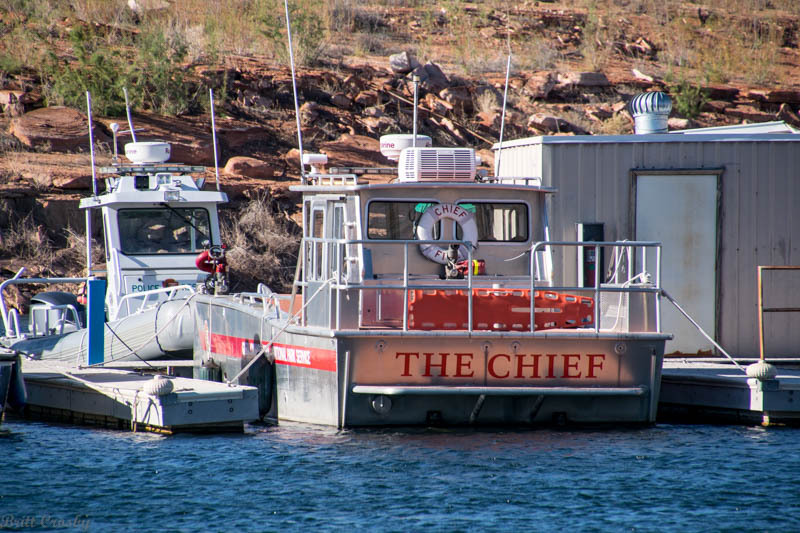 FIREBOATS: (90) Lake Powell / Glen Canyon NRA Fireboat "The Chief"
The campground overlooking Lake Powell. 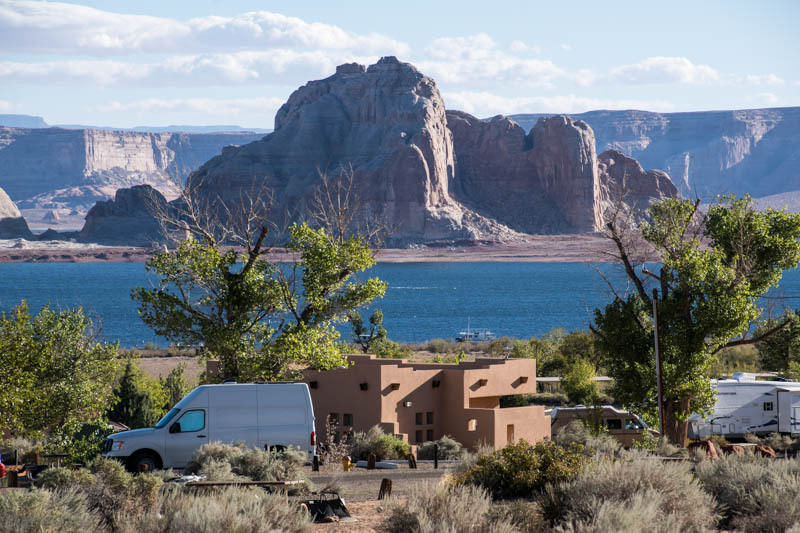 Nice place to start the day. 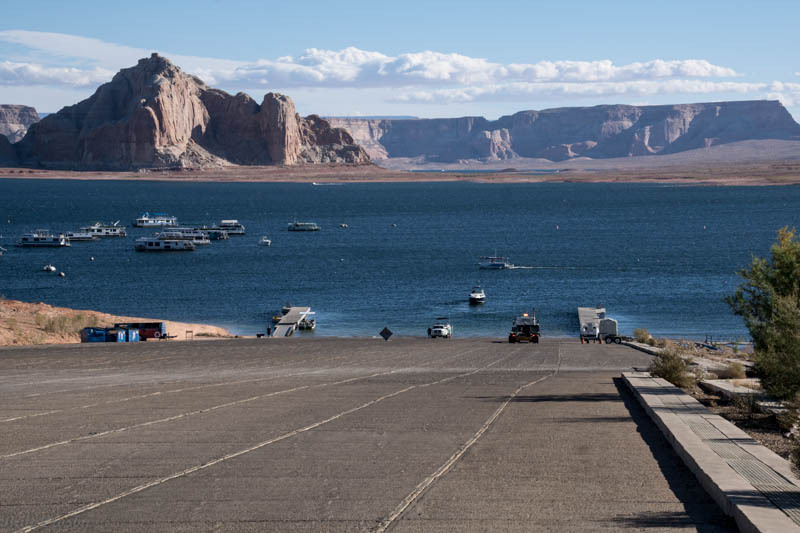 Perhaps the biggest boat ramp I've ever seen. 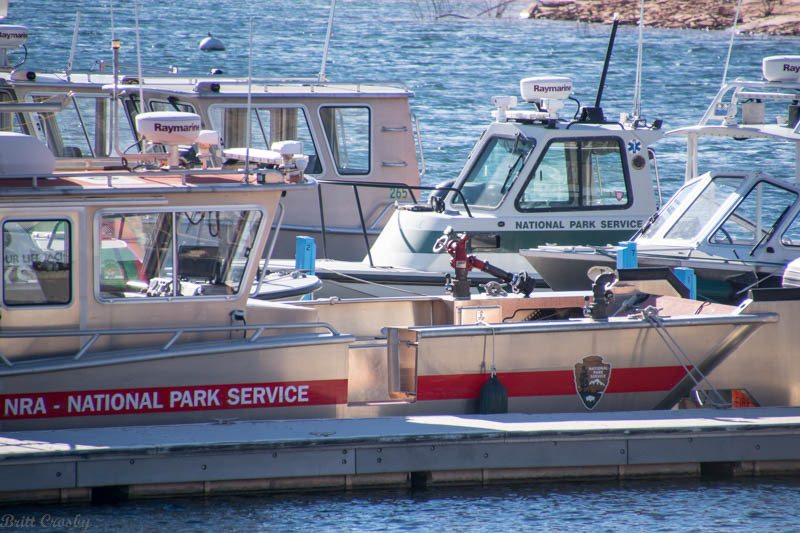 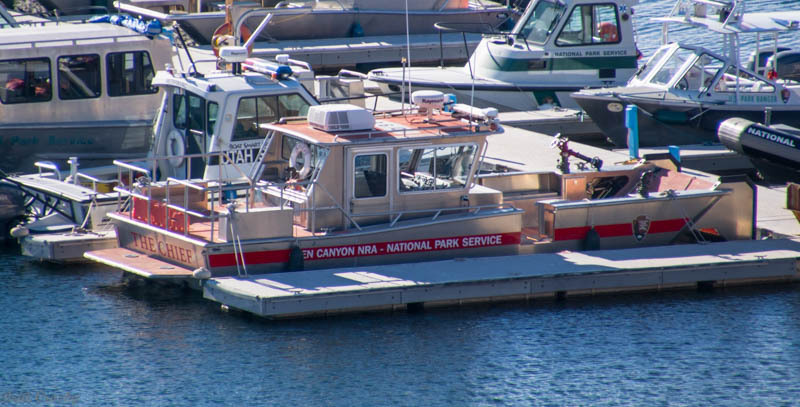 The National Park Service operates the fireboat "The Chief" on Lake Powell.